I worked for Joe for over two years in the mid 90s. That was the era of the quite popular TV series called “Seinfeld.” I was working for Joe when the “Soup Nazi” episode aired. The next day and every day since that episode Joe Canavan was forever know as the “Chili Nazi” or the “Soup Nazi of Chili.” Everything made so much more sense after that day. If you think that episode was funny, try working for the “Chili Nazi!” I could write a book about all the crazy, insane, and out of this world experiences I had at World Class Chili. But I will start with a blog and some podcasts. I cannot say enough good things about the lessons I learned or how deeply Joe Canavan enhanced my life… But I will try. I moved to Seattle in the early 1990’s. The city was so alive at that time. The “Grunge” music scene had just gone national and all kinds of people, just like me, were moving to Seattle. 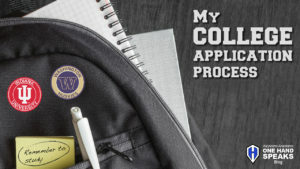 I transferred colleges from Indiana University to the University of Washington. Being young and full of life was the perfect fit for the “Emerald City” lifestyle. After graduating I decided to stay and enjoy the city for as long as the feeling felt right. Of course the music scene was a global phenomena. There was an endless amount of bands, shows, concerts and festivals. Music was not the only big thing in Seattle. The place was filled with artists and the art culture. The city was a haven for bicyclists and the bicycling lifestyle. And having access to hike and camp in the Pacific Northwest backcountry was something special. 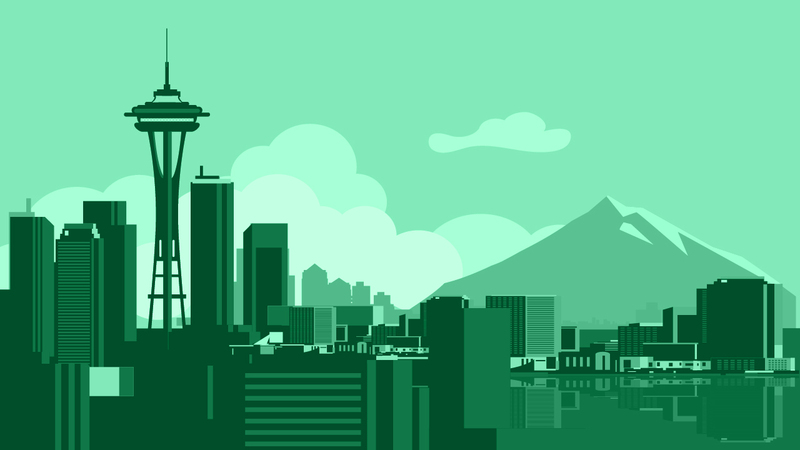 I wanted a job to fit the style of Seattle. 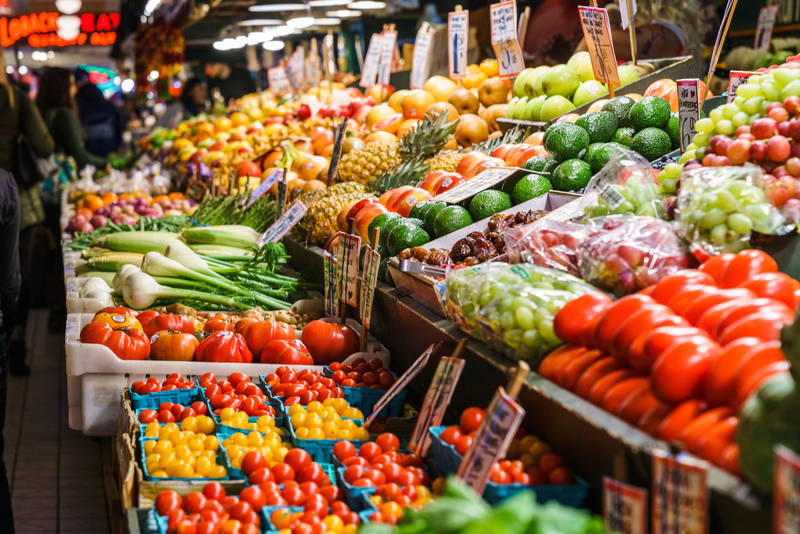 What better place to work than the Pike Place Market? The “Emerald City” of Seattle was the place to be in the early 1990’s. It was not only beautiful, hip, and cool, it was the heart of the “Grunge” music scene. I started my “career” working at Jack’s Fish Spot. 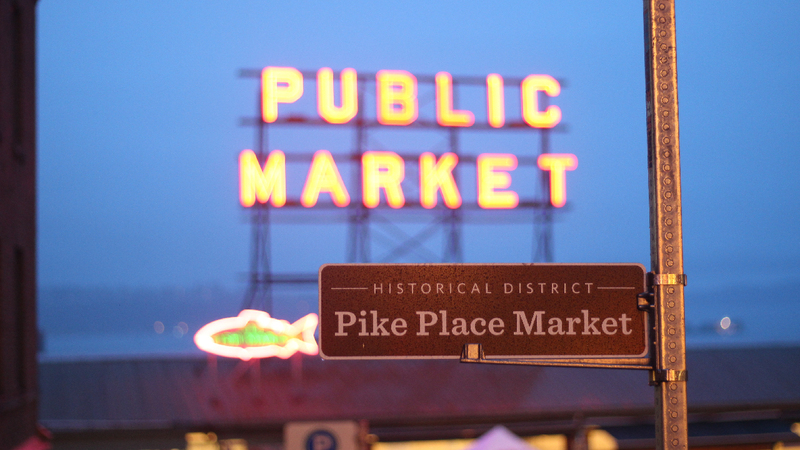 We were located catty-corner to the famous Pike Place Fish Market where they throw the fish. My official title was “Fish Monger.” I cooked and served seafood to locals and tourists. After a while I found myself working part-time at Emmett Watson’s Oyster Bar. I held the title of “Master Oyster Shucker” and kept my shucker in a holster. Looking for more work I asked a shop owner if she knew of anyone hiring in the market. She took a very long deep look at me and said, “Joe over at World Class Chili is hiring. It is not easy to work for Joe. He is one of the hardest bosses to work under in The Market.” I was a bit unsettled by her concern but asked when is the best time to go see him. She replied, “5:45pm is the is the best time.” She gave me three bits of advice, patted me on the back, and then said “good luck.” I was not a bit more unsettled because her demeanor was if I was going to war. This is one of the most iconic images sitting at the heart of the Pike Place Market. This view can be seen from the corner of Pike and Pike Streets in Downtown Seattle, Washington. I had no idea what I was getting myself into working for Joe. Come to find out this guy was famous in The Market because most people only lasted two weeks with him. Most of the time he ran his chili parlor all by himself. It was a one-man show for Joe. He did all the cooking, serving, and cleaning. Later I would find out he used to be a Marine Drill Sargent and later in life was a corporate Efficiency Consultant. All this was very apparent working for Joe. Right from the beginning he never called me by my correct name and we wore matching aprons as uniforms. 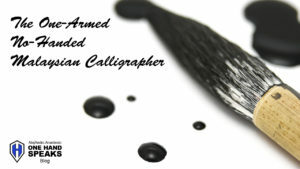 Everything had its place and every process was refined for maximum efficiency. My shift started at 10:00am and I was not permitted to arrive one minute early or one minute late. He had two TVs and one radio all broadcasting different sporting events. I was expected to know who was always playing and what the current score was for all three events. And this is only scratching the surface of working at World Class Chili. Almost hard to believe I stayed for just over two years. The guy and his chili was world famous. People came from all over the planet to eat his chili. 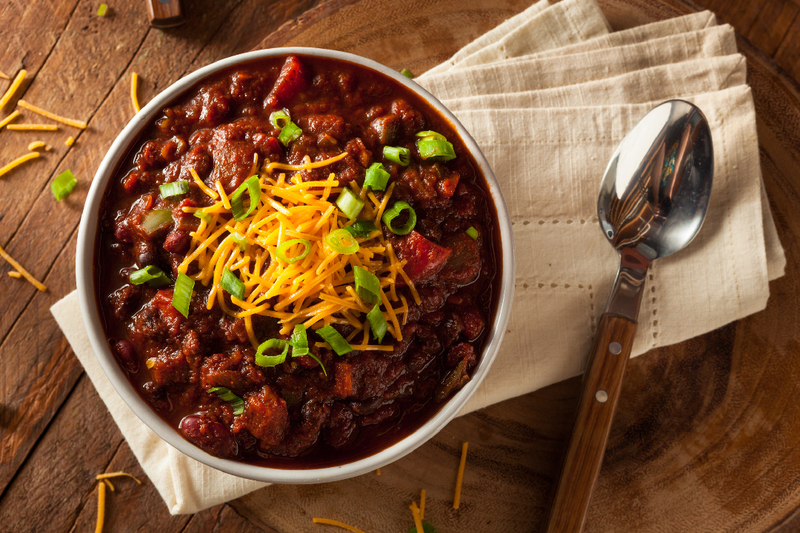 All types of chili lovers would come and taste his four styles of chili – Texas Style (traditional), Cincinnati Style, California Style, and Vegetarian Style Chili. Then served over your choice of Pinto beans (traditional), Black beans, rice, or seashell pasta. Next choice was a side of cornbread (traditional), tortilla chips, or oyster crackers. The line of people went out the door. This place was rated “Seattle’s Best Eats” year after year after year. 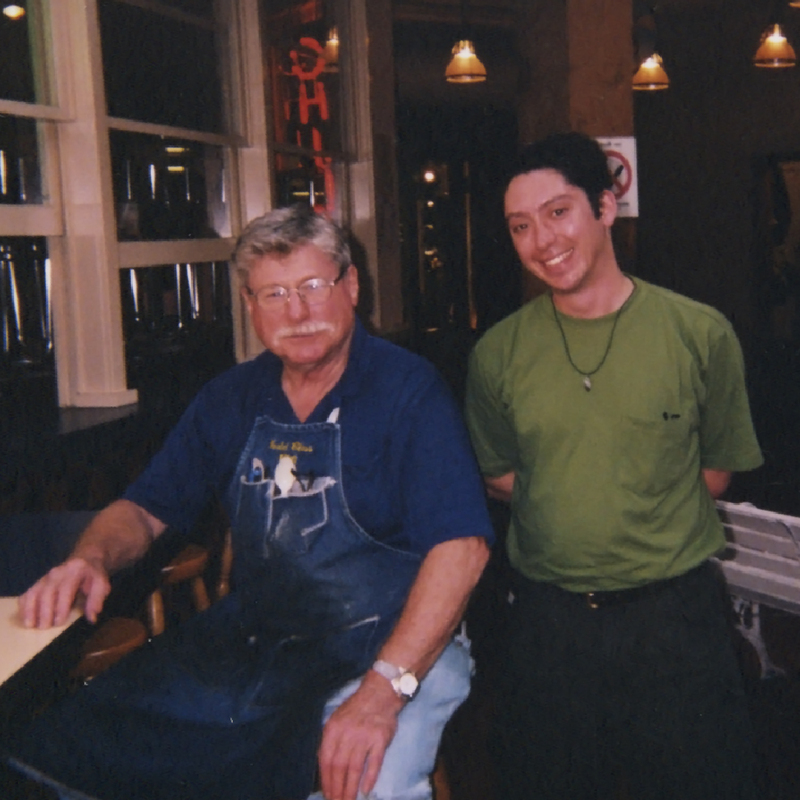 Joe used only the best quality organic meats and produce from the Pike Place Market. He cooked the chili everyday. This guy was a global chili guru icon. 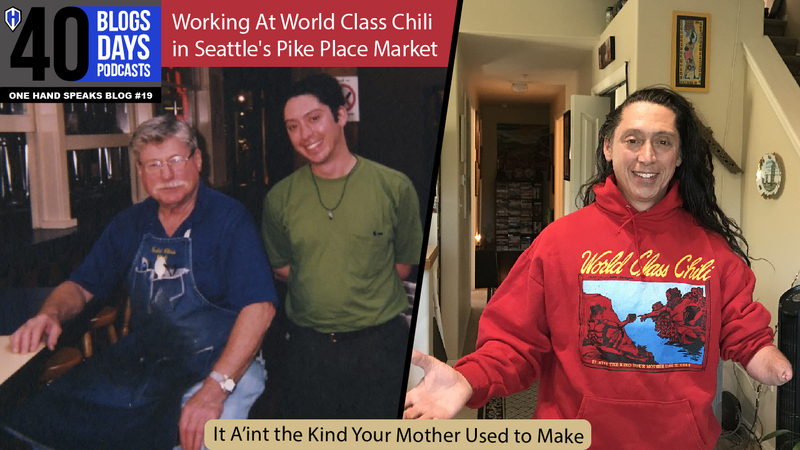 Everyday Joe would get the ingredients he needed to cook his chili at one of the local produce stands in the Pike Place Market. As time passed I got to know Joe a little better. I learned his father was a homesteader in Montana. Joe grew up the son of a cattle rancher. When he was a young boy he would travel their land to tend the cattle. Mostly what they cooked and ate was chili. He spent his early life cooking and eating the stuff. Though Joe was vey frugal he had amassed quite a large sum of money in his life. He was running the chili parlor as a hobby. “I don’t need the money kid, I just love cooking chili, “ was what he said to me once in conversation. He regularly attended chili cook-offs to qualify for the World Championship Chili Cook-Off in Terlingua, Texas which he attended every year. He even wrote monthly articles for two renowned chili publications. I never knew there was so much I could learn about chili. What is more amazing is how much I learned about myself. Working for a homesteader’s son turned Drill Sargent corporate Efficiency Consultant chili guru was not easy, especially without two hands. I talked with some people who could not make the cut with Joe and they said the job was too demanding. They just couldn’t do the work. It was not hard work so to speak. We are just pouring chili and serving food. It was Joe’s personality, the pace and the efficiency he demanded that pushed people to the edge of who they are. And yes, Joe would scream at customers and take their chili away when they would not follow the rules. He was the “Chili Nazi.” Put all this together and it is no wonder he mostly worked alone. The only image AlejAndro has of Joe Canavan. It is an image of Joe and AlejAndro in front of famous World Class Chili parlor. Yet, there was something there for me. It was difficult, frustrating, and demanding on so many levels. At the same time it was equally eye opening on so many other levels. The things I learned about Joe’s life, about chili, about people and myself was astounding. 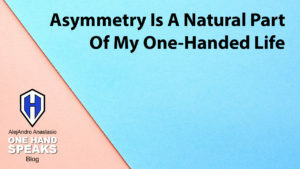 I also learned about how far I could push and expand my capacity as I one-handed person. Like I said, I learned a lot about myself. It really was one of the most important “growing up” times in my life and at very critical time in my life. Working for Joe allowed me to look at myself and refine my spirit. Who would think there would be so much life poured into a bowl of chili? To listen my first of many stories about working at World Class Chili I invite you to click and listen to my One Hand Speaks Storytelling Podcast Episode OHS003. 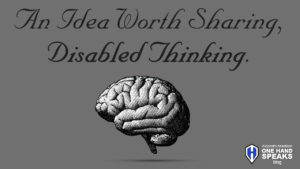 Please feel free to share this blog or my podcast and I ask you to offer a comment with your opinion and feedback! Thanks!